dotFRONT SmartWebsitesTM are integrated with applications (Lead & Customer managers "CRM", Billing, Marketing, Analytics, Website, Live chat, among others) that will allow a company to analyze data and present actionable events to help executives, managers, sales team and other corporate staff members to make informed business decisions with the purpose to understand the behavior and needs of their leads and customers in order to help a company grow. dotFRONT's sales Management Solution can help simplify your sales processes and even automate key pieces of them, so you improve productivity and increase your sales. 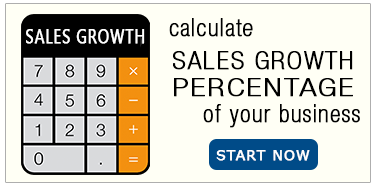 With the right solution in place, you can grow sales by 27%. 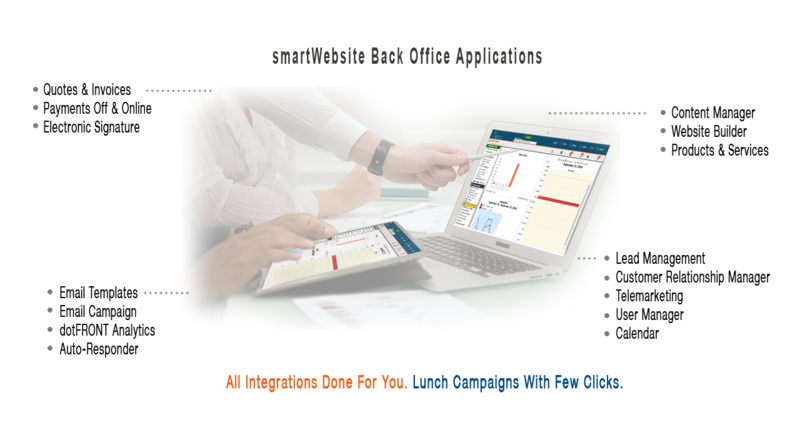 dotFRONT SmartWebsiteTM Applications and Functionalities. 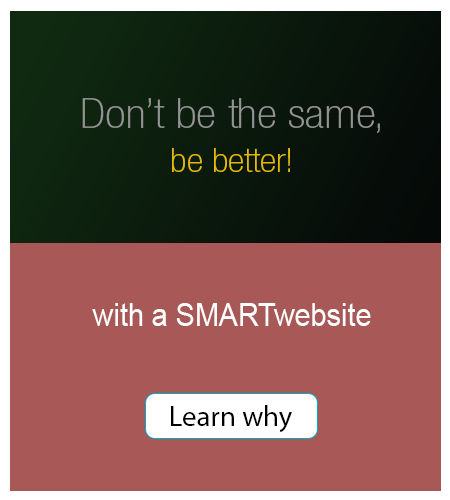 dotFRONT SmartWebsiteTM Simple & Powerful.